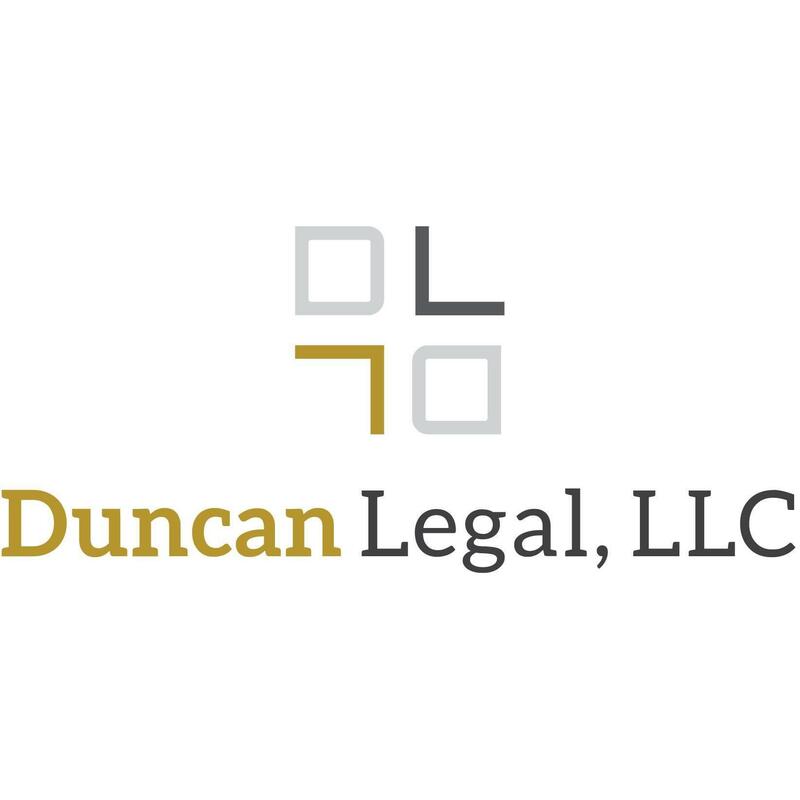 If you’re confused about how to settle your legal matter, turn to Duncan Legal, LLC for advice. James Duncan practices as a family and personal injury attorney in Rock Hill, South Carolina. No matter how complex your case may seem, you can trust him to work toward a favorable outcome. 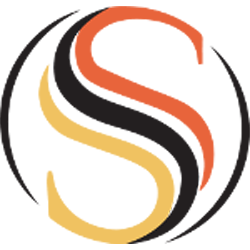 Visit Duncan Legal today to discuss your situation with a committed family attorney in Rock Hill, South Carolina. When should you contact attorney Duncan? Attorney Duncan is licensed to practice family law in South Carolina and personal Injury law in both the Carolinas. He serves the entire York County area, including Fort Mill and Lake Wylie. He also represent clients from Steele Creek to Indian Land. Reach out to Duncan Legal if: You've been injured in an auto accident Your insurance provider refuses to cover your accident claim You and your spouse can't agree on the terms of your divorce You need to modify your child support or custody arrangement Rely on an esteemed family and personal injury attorney to take your case. Call 803-366-6633 now to schedule a free consultation. Get sound legal counsel in a one-on-one setting Duncan Legal has been assisting Rock Hill area residents since October 2017. Attorney Duncan received his licensed to practice in North Carolina in 2012 and his license to practice in South Carolina in 2014. 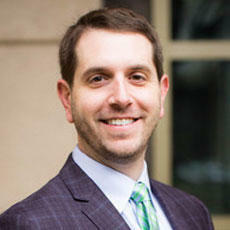 He was born and raised in York County and gained valuable experience by working for other reputable firms in the area. You can count on him to give your case the personalized attention it needs. Contact Duncan Legal today to speak with a practiced personal injury and family attorney about your legal concerns. Let our experience work for you, call today.